Signature verified. Signed by a_shiomaneki (you). Hi! 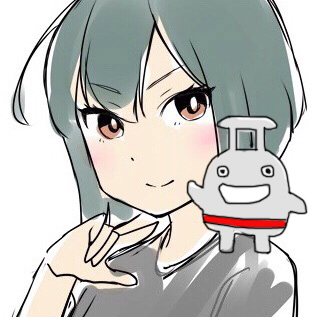 I'm @a_shiomaneki on Mastodon. BEGIN KEYBASE SALTPACK SIGNED MESSAGE. kXR7VktZdyH7rvq v5wcIkHbsL5BBaR V2VTEqPqxy3VYwQ QVMQ97G7N7ZszDF E31q4stQyIYerG9 tY1MN3K4j3TxO1i itBa44zfD3b4akX HF0hb8CM2WuPpap f7yfSaK3kBsJsQT LNSINC39ajcYeRC aT8wJ2ndZXeyJrH ooHTTDWk6YdZa7d 5CEwVL1C8j19Pcv fdF8pePY0fgLwn0 OTpS1RNQTTxN1n0 EfJ3igyFHvCNALm 1cgLV6OviKBTZoF AC9t3cL3QMjcHPD 6p82TfgoV4iDWhd Xcz5p5n3OZvTJ54 dAOsrRcSmuViqgB fBPZSiVmpk28YmO TgG5A. END KEYBASE SALTPACK SIGNED MESSAGE.